Editors, stars, models, fashionistas, and designers all come together for a night of fashion madness. 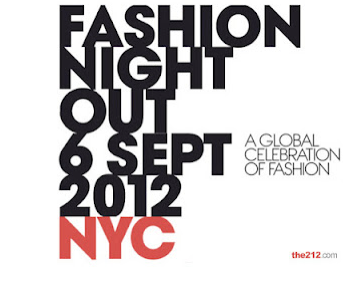 Every city, even worldwide, Fashion Night Out has become a global fashion holiday - and you are invited! 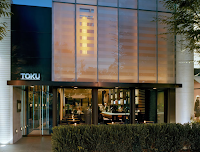 Top-notch desigers such as Gucci, Michael Kors and Philip Lim, will be opening their doors, ready with cocktails, music and tons of celebrities out and about, buying-up fall's newest trends. 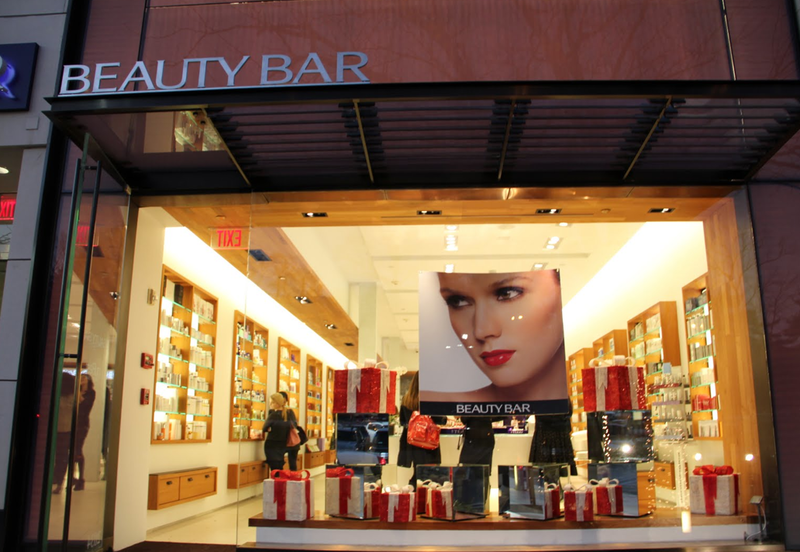 Even the Empire State Building will be dressed up head to toe in red for FNO fourth annivarsary. Want to get in on the action closer to home? Get together with friends for a truly fashionable night out! 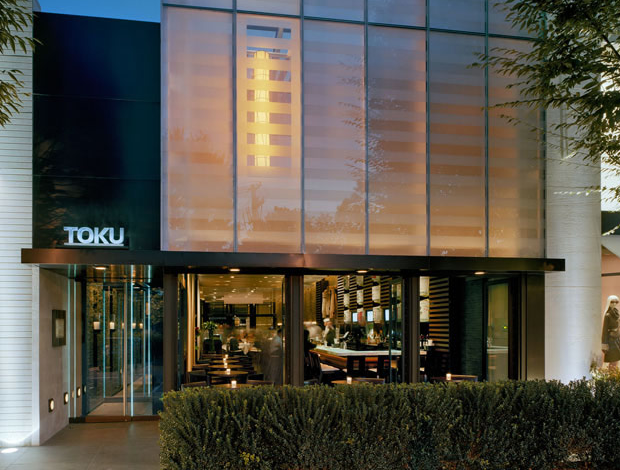 Meet at 5pm at our FNO lounge at Toku while Beauty Bar glam experts get you party-ready at the Exude Lipstick touch up bar. At 6pm, enjoy dinner while Bottega Veneta, Fendi, Gucci and Hirshleifers featuring Brunello Cucinelli, Lanvin, Alexander McQueen, and more, present informal modeling of their finest fall styles. Regular and prix fixe menus available. Reservations are required. 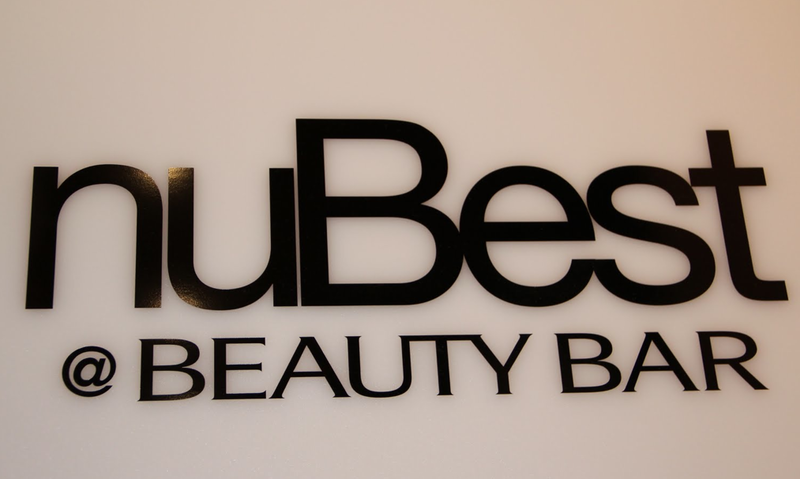 Schedule a blowout with NuBest at Beauty Bar from 10-6!